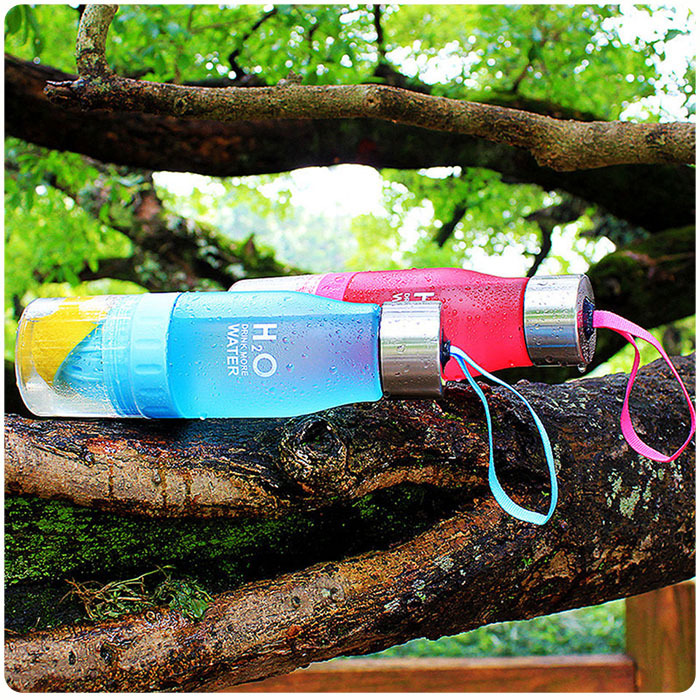 The Water Bottle For Fruit Infusion is structured basically to keep you hydrated in the most pleasant manner! It's useful for every one of your sports or activities. Make your own organic fruit implanted water and appreciate delightful enhanced refreshments without the majority of the fake hues,included sugars and additives! Shake it up and your delicious, organic fruit injected water is prepared to appreciate! 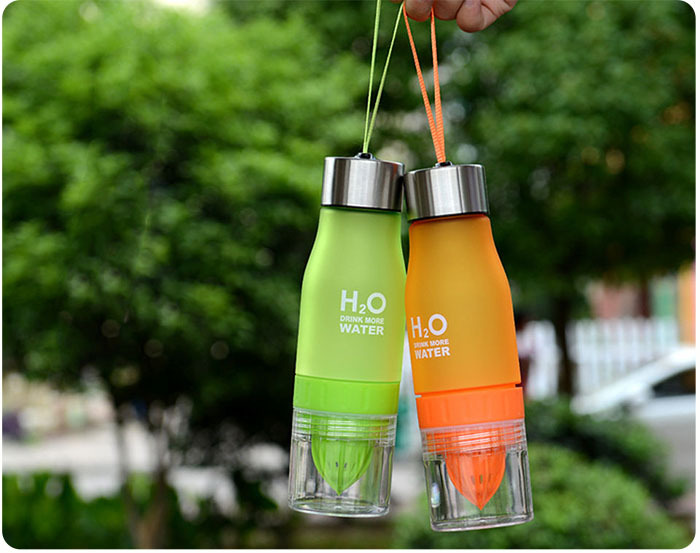 The fruit juice infuser water bottle is made with eco-accommodating, BPA free, FDA nourishment grade silicone plastic that is splendidly ok for your well being and it holds 650ml of fluid. Please Allow 10-26 days for delivery. Due to high demand! They’re one of our hottest items so you better get yours soon before they’re all gone!